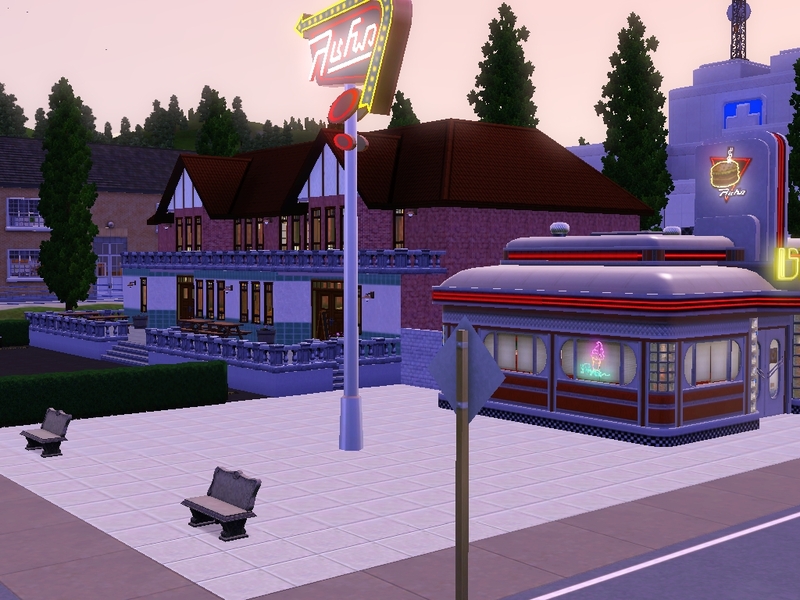 This lot is designed to go on the lot of the original diner in Sunset Valley. 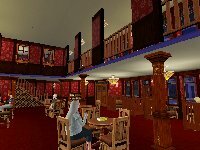 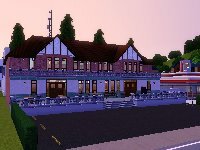 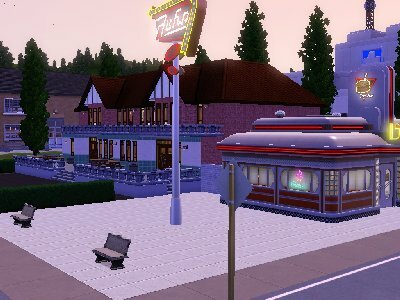 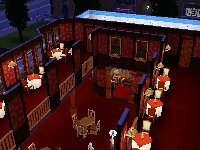 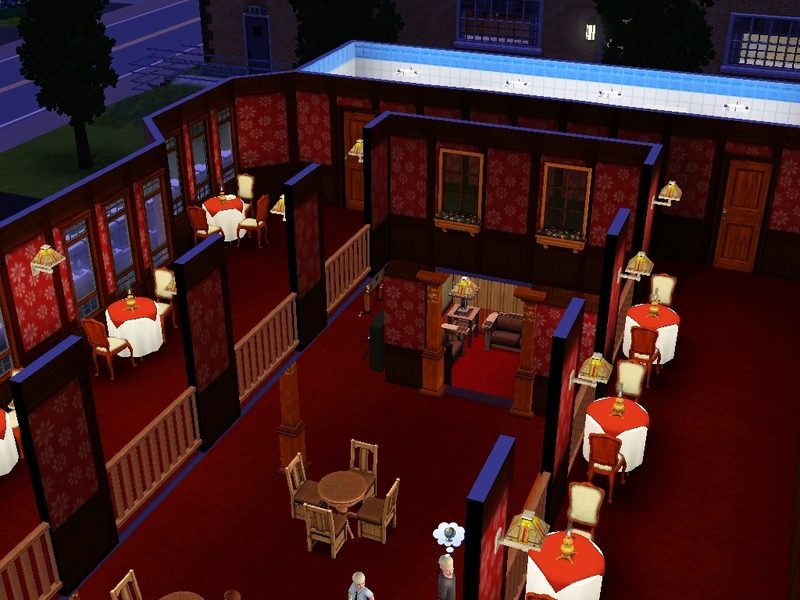 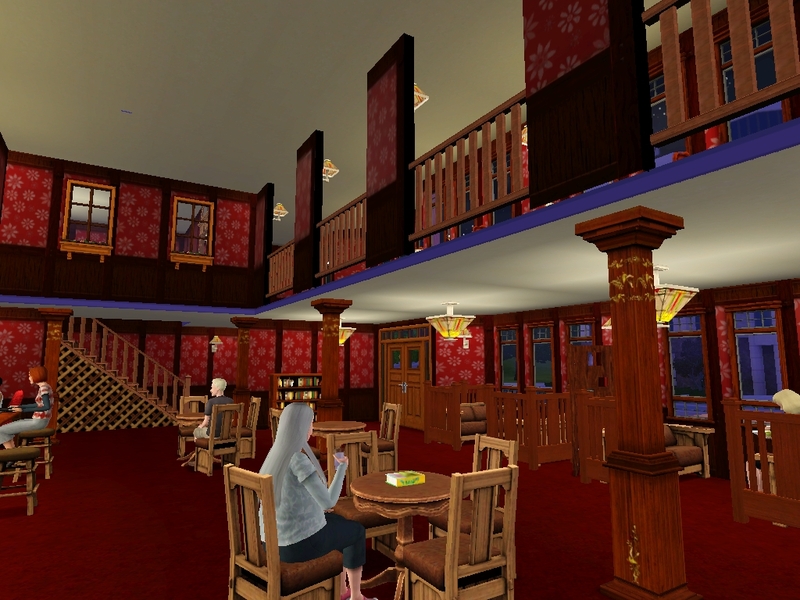 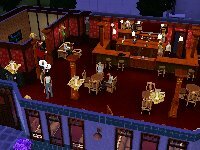 I have built a typical English pub on the same lot as the diner. 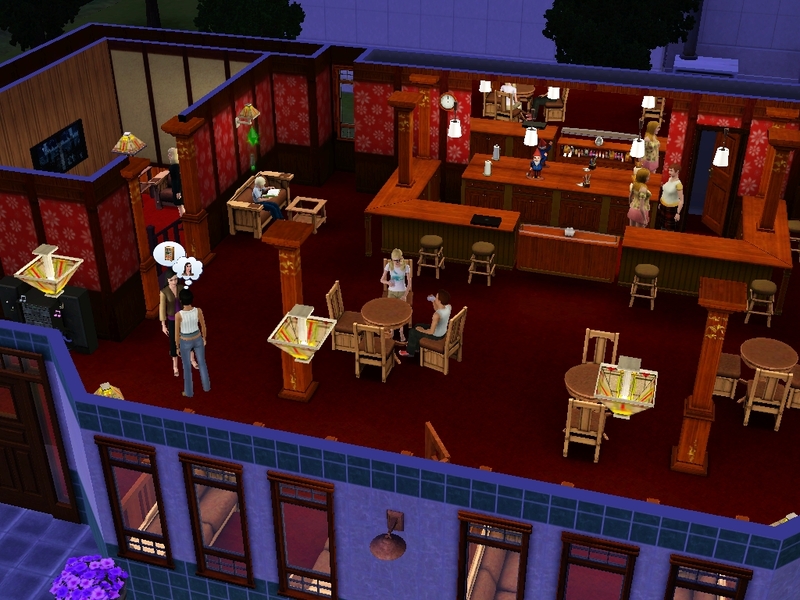 Having the rabbithole on the same lot means you get far more sims visiting than you would on a normal community lot. I have joined the back door of the diner to the side door of the pub with fences, so any sims coming out the back way will be diverted into the pub.